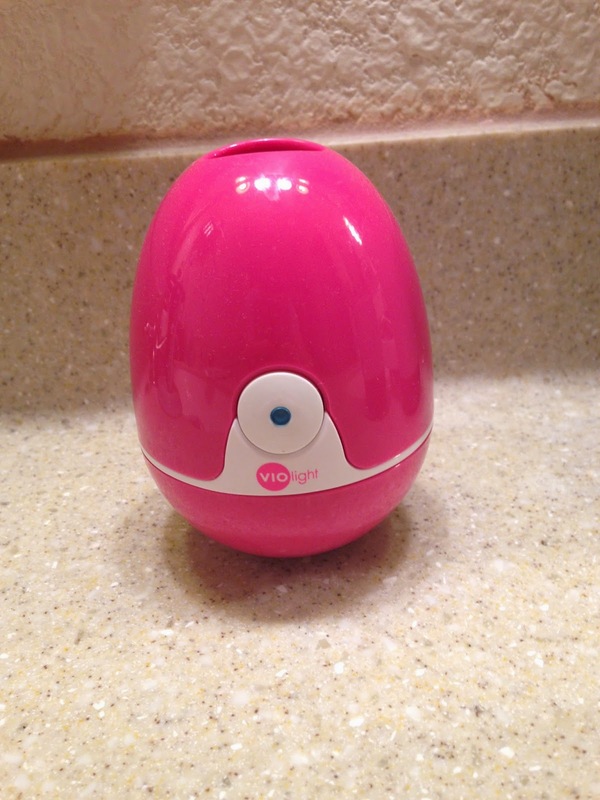 Violife Rockee Toothbrush and Zapi Luxe Toothbrush Sanitizer Giveaway! I absolutely love our Violife Rockee Toothbrush and our Zapi Luxe Toothbrush Sanitizer. We use both of these multiple times a day! I am so excited that one lucky reader will win BOTH of these amazing products! 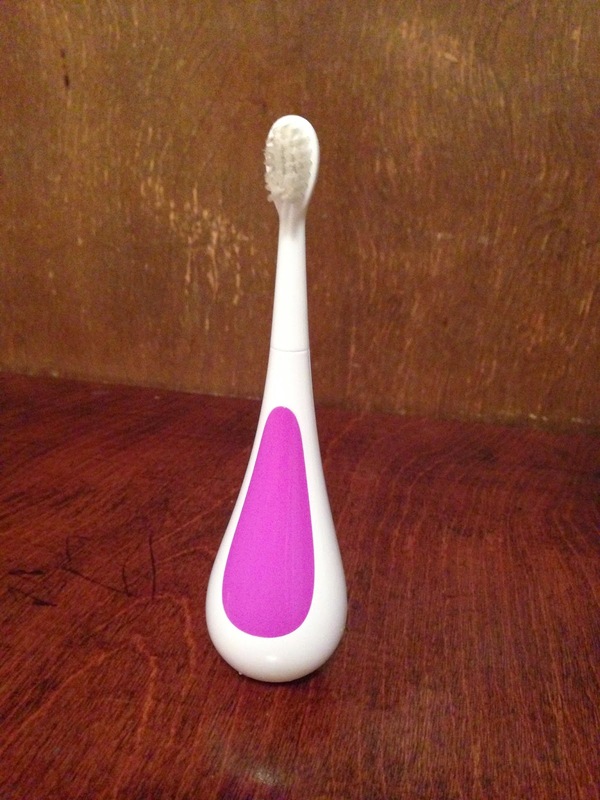 Find out why I love the Violife Rockee toothbrush here, and why I love the Zapi Luxe Toothbrush Sanitizer here.